As Madison Elementary students gather on a grass field at Welcome Home Ranch in Gilbert, laughter fills the air. The students, who are in Kate Copeland’s autism class, are enjoying a unique learning experience – goat yoga. 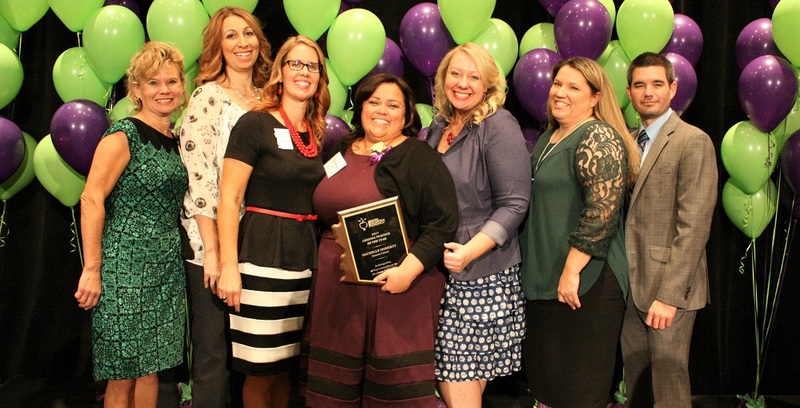 Copeland, who already incorporates yoga elements in her classroom to enhance her students’ educational and social experiences, reached out to the owners of Goat Yoga Arizona about bringing her students for a special field trip. They happily waived their fees so the students could take part in the class. As participants practice yoga poses, the trained goats join in the fun. April Gould and Sarah Williams are the masterminds behind the wellness craze. Gould is known as a “goat whisperer,” who trains her goats to interact with participants. Williams has taught yoga for more than 20 years. The human-animal bond and its positive influences on health and well-being are widely documented. 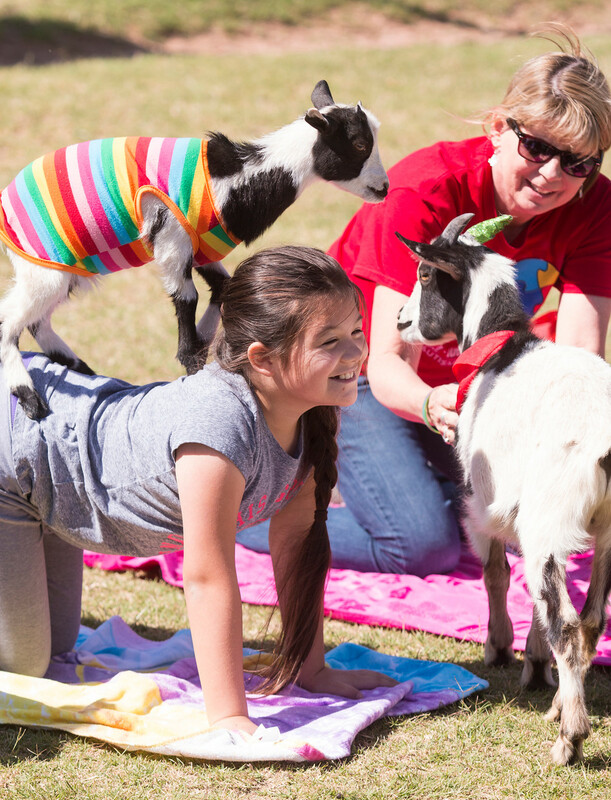 Their goat yoga experience provided students with autism the benefit of improving communication and social skills. “When I learned about Goat Yoga Arizona, it made perfect sense to bring the two worlds together for my students,” Copeland says. After class, Rocco Attanaso, second-grader, proudly recited the names of various yoga poses, while his classmate Jenna demonstrated a perfectly executed tree position. “The goats are so soft,” Attanaso exclaims.